Hi Friends! 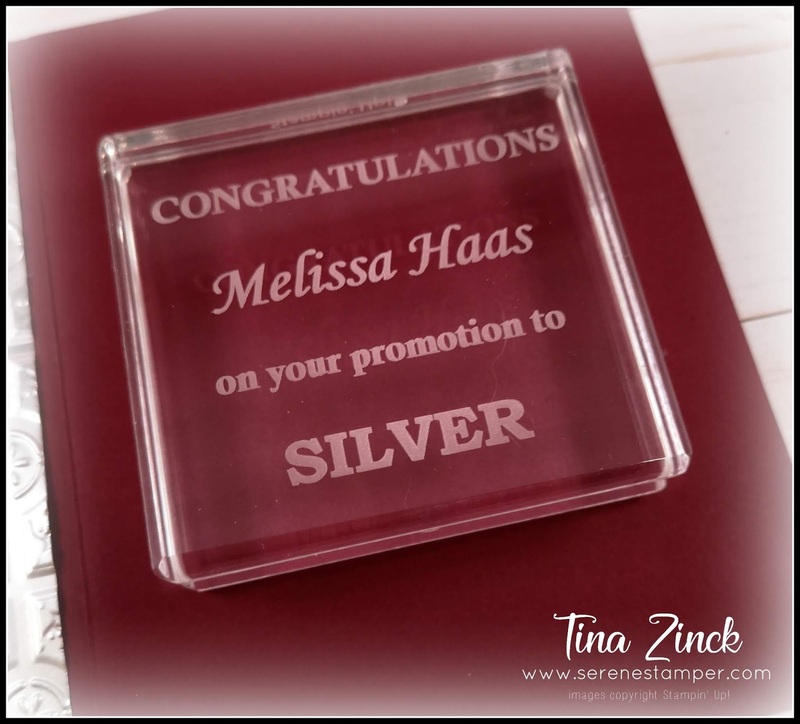 Today I'm sharing a special gift and card that I made and mailed to my friend and downline member, Melissa Haas. Melissa and I first met about eight years ago when we both lived in New Brunswick (she now lives in Alberta & I'm in Nova Scotia). Melissa hosted some workshops with her lovely friends and family and soon she joined one of my monthly stamp clubs. We had so much fun together! 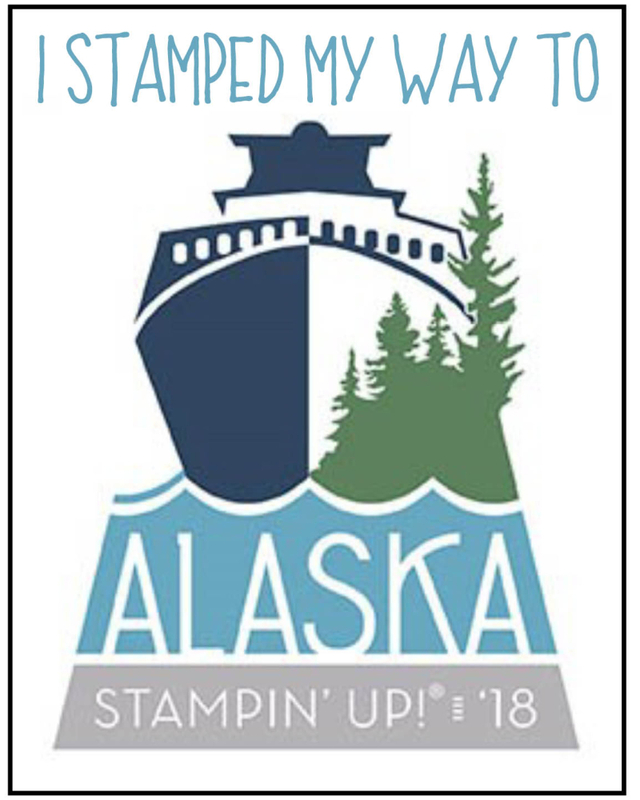 About three years after discovering stamping, Melissa bought the starter kit and joined my team. 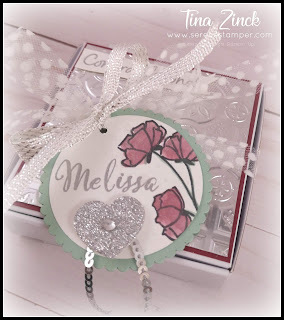 Fast forward to the present, Melissa has a wonderful Stampin' Up! 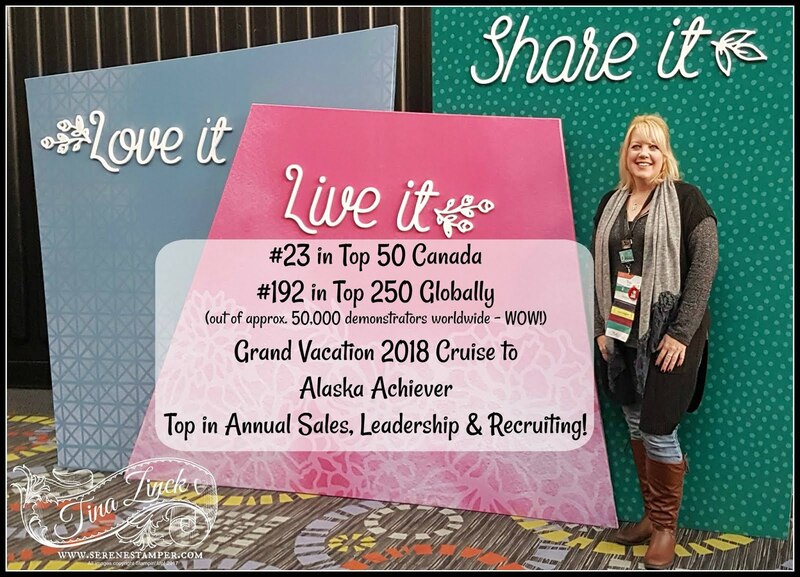 business and she recently promoted to Silver, which is a terrific accomplishment! I wanted to send her something special, so I had one of our clear acrylic blocks engraved and wrapped it up in a decorated pizza box with a coordinating card. 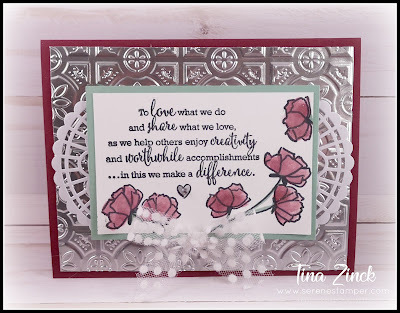 The front of the card was stamped with the "Love What You Do" set and our "Statement of the Heart". A lot of love went into making these for her, because I absolutely adore Melissa and cherish our friendship. 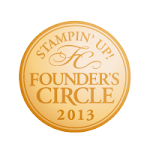 I know I've said it before, but the relationships that come from our Stampin' Up! business are the absolute BEST!!! 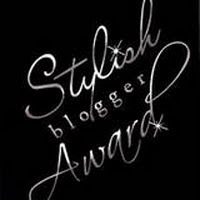 I am so grateful that I myself bought that Starter Kit back in 2002 and all the blessings that came from that decision - I had no idea how much Stampin' Up! would change my life! 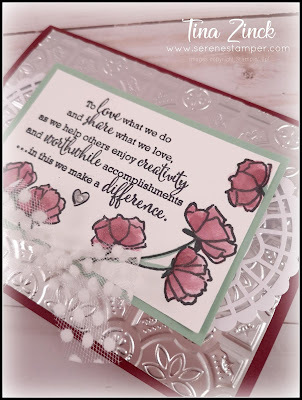 If you'd like more information about our starter kits, the opportunity that is yours if you want it, and the perks, benefits and discounts - and being a part of my Serene Stampers community - click HERE. 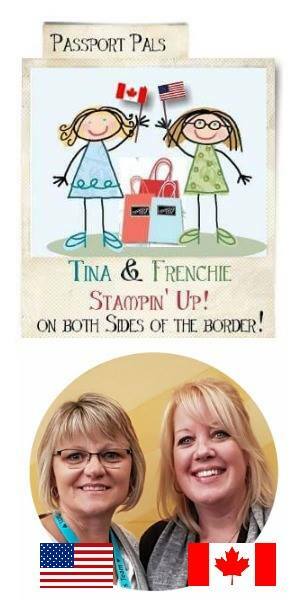 PS: if you live near Raymond, Alberta and would like to join in on Melissa's classes and/or would like a Stampin' Up! demonstrator near you - give her a shout! Here is Melissa's website and calendar of events: Fast & Fun Stamping with Melissa Haas.